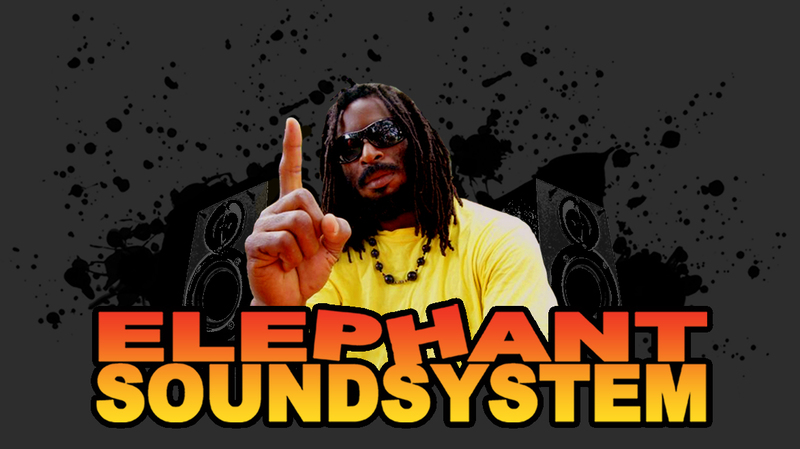 Elephant SoundSystem: Elephant Sounds Reggae Radioshow 12 FEB 2014 THE LAST SHOW!!!!! Elephant Sounds Reggae Radioshow 12 FEB 2014 THE LAST SHOW!!!!! Hey there, tonight will be ELEPHANT SOUNDS last ever radio show, together with Smartin. We will be playing three hours of reggae music together with our hometown selectors of the Reggaebomb crew. There will be DJ Dab aka Skank Around, therewill be our long time friend DJ Livewyre and U-towns top ranking dj Ivoryman of the legendary Foundation Sound. Together with Smartin, Cold Sweat and Ozzie they will be playing a selection straight out of Smartins reggae collection. Remeber to tune in onwww.reggaespace.com, we will be playing from 19:00 GMT that means an hour later here in Holland. So tune in at 19:00 gmt or 20:00 dutch time to catch the last ever ELEPHANT SOUND radioshow. We will see what the future will bring for the sound we have to discuss that and we will be taking a break for now... Sadly we are saying goodbye to our dear friend Smart but we are going to finish it in style! SO TUNE IN!!!! Also bigup 2 Andy Out of Sight, Fons Kukel, John Kayongo, Krazy K, Brandy, DAF, Malu & Zonja, Skinny B, Sander the Viking! STUDIO TOO BUSY FOR TRACKLIST!